Floor of the Mo. House on opening day of the 2012 regular legislative session. House Minority Floor Leader Mike Talboy (D, Kansas City) opposes linking school funding and the so-called “Turner Fix” to charter schools and tax credits. Leaders in both chambers are again promising to balance the overall state budget without raising taxes. Senate President Pro-tem Rob Mayer (R, Dexter) says that includes not raising taxes on cigarettes or collecting sales taxes on purchases made on the Internet. “I know that there’s been discussion in the past about it, but with such a weak recovery coming out of the recession of several years ago, now’s not the time to be talking about increasing the tax burden on any segment of our society," Mayer said. House Republicans also oppose raising the state’s cigarette tax, which, at 17 cents a pack is the lowest in the nation. House Democrats say that a cigarette tax hike and collecting taxes from Internet sales should at least be part of the discussion to bring in more revenue. 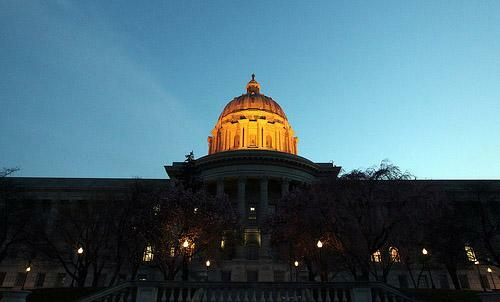 Missouri lawmakers return to Jefferson City Wednesday for the start of this year’s legislative session. 2011 was marked by House and Senate Republicans fighting with each other over tax credits and redistricting, while still managing to take pot shots at Democratic Governor Jay Nixon’s handling of the state budget. 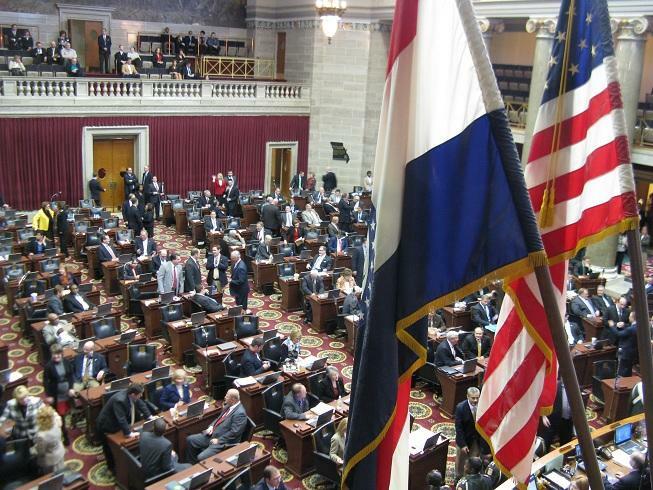 St. Louis Public Radio’s Marshall Griffin takes a look at how the 2012 session may play out. 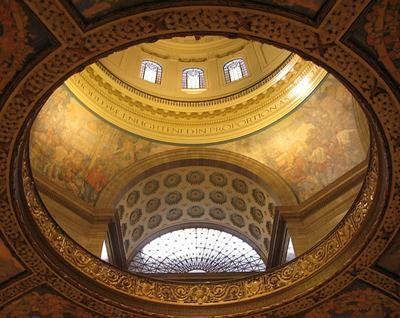 Missouri lawmakers will be trying to plug a half-billion-dollar gap in next year's budget when they convene their 2012 session on Wednesday. State budget director Linda Luebbering says much of the hole is due to a reduction in federal money, such as stimulus funds and Medicaid payments. However, State Senator David Pearce (R, Warrensburg) suggests that that number is not set in stone.